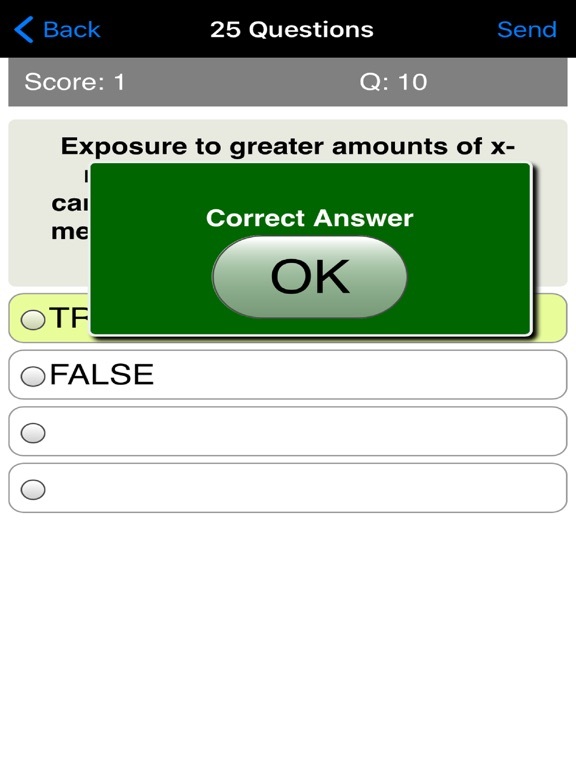 This app was set up to share knowledge and help you test and verify your Dermatology knowledge. It's a great way for you to revise and check what you have learned. 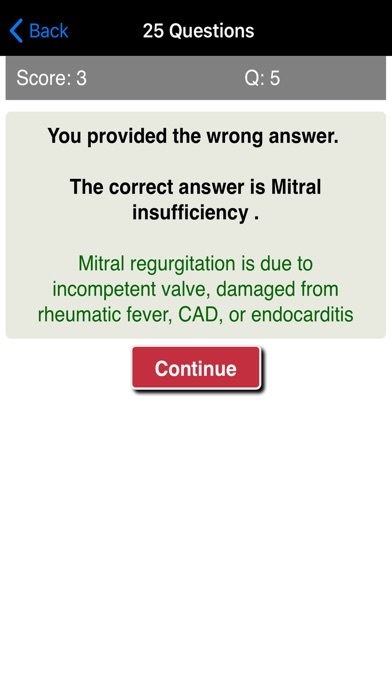 The quiz also measures your knowledge of the foundational medical terms used when referring to Dermatology. 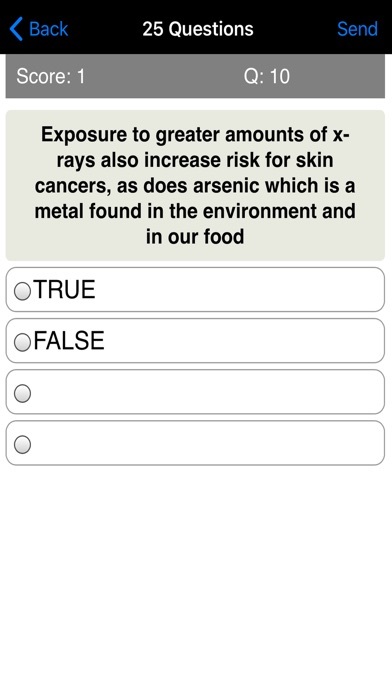 Through this quiz, you will be able to review and measure your knowledge of Dermatology. 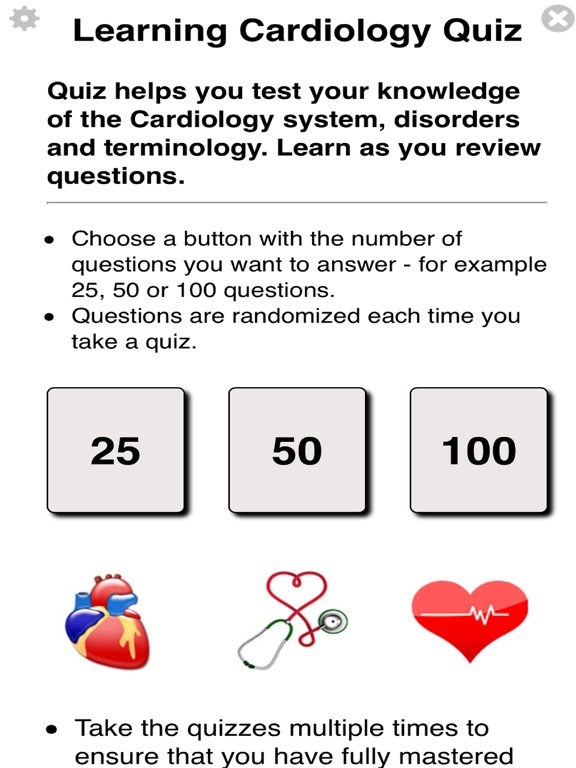 This review quiz app contains over 250 questions - multiple choice and true / false questions that cover the essential areas that you need to know. 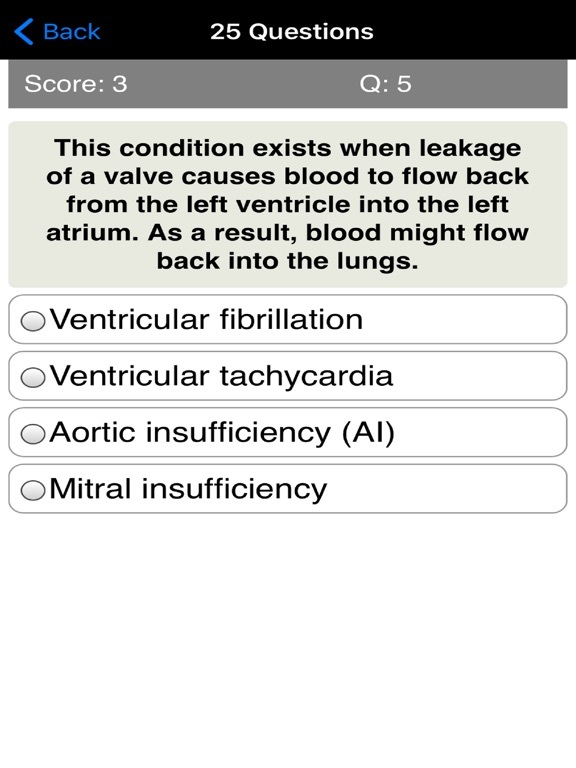 It’s great as practice or revision app that you can use to test what you have learned. 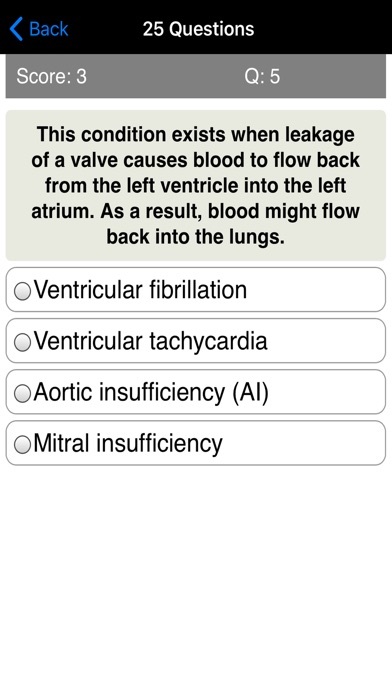 It is also ideal as a refresher that you want to use as you prepare for or just before taking an exam. It is also an excellent reference for people who want to test their advanced knowledge of Dermatology. Try this unique Dermatology quiz and you’ll be glad you did! 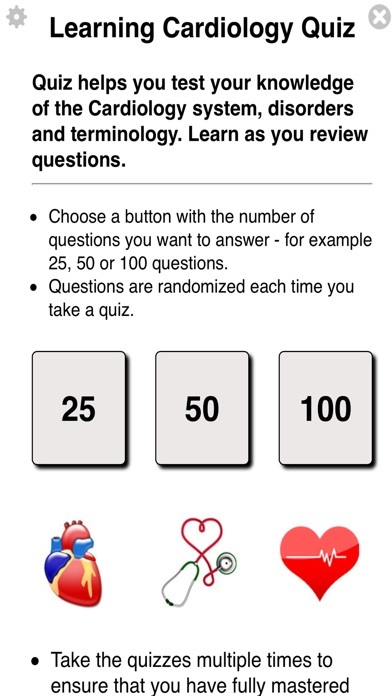 There is a review / feedback section at the end of the quiz where you can scroll through your quiz attempt, reviewing one question response at a time. This allows you to see your response and the correct answer. This is ideal for learning.